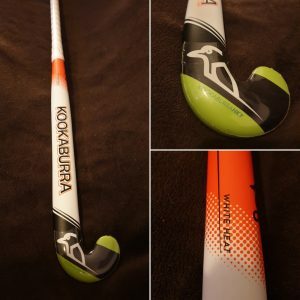 EOSD – Win a Kookaburra Hockey Stick! Following on from our previous post about the End of Season Dinner auction, we will also have a Kookaburra hockey stick up for grabs! This hockey stick was very kindly donated by Coes, in Ipswich. We would like to thank Coes for regularly supporting the club’s fundraising efforts as they have donated hockey sticks and vouchers in previous years as well. ← Previous Previous post: EOSD- Win a Gryphon Hockey Stick!